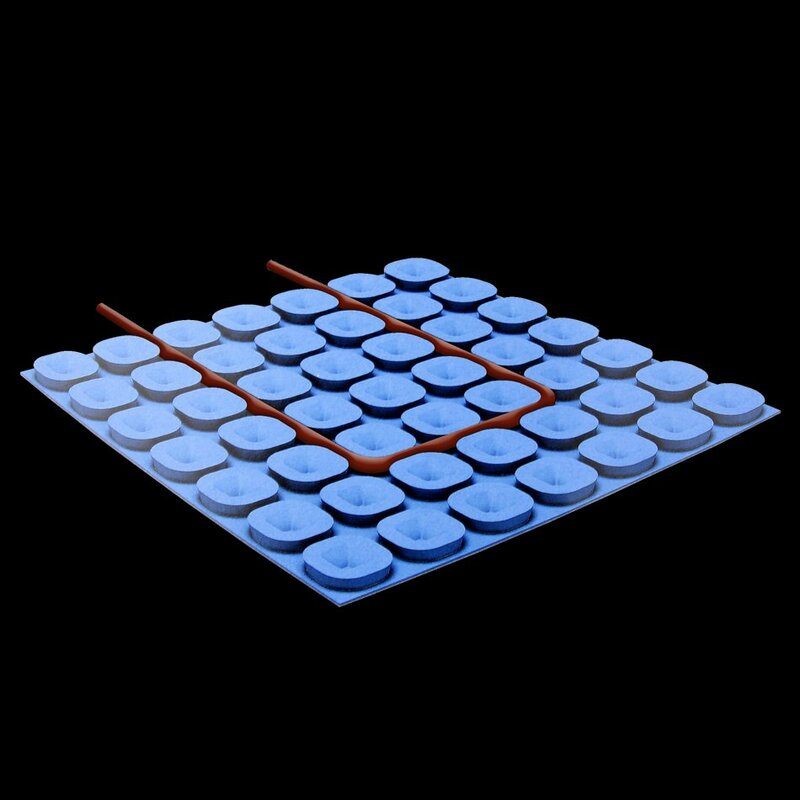 The Prodeso Cable Installation Membrane is an uncoupling membrane that is designed to be used with TempZone electric floor heating cable*. This 7.9 sq. ft. sheet of the membrane is great for small applications or smaller areas in a project. 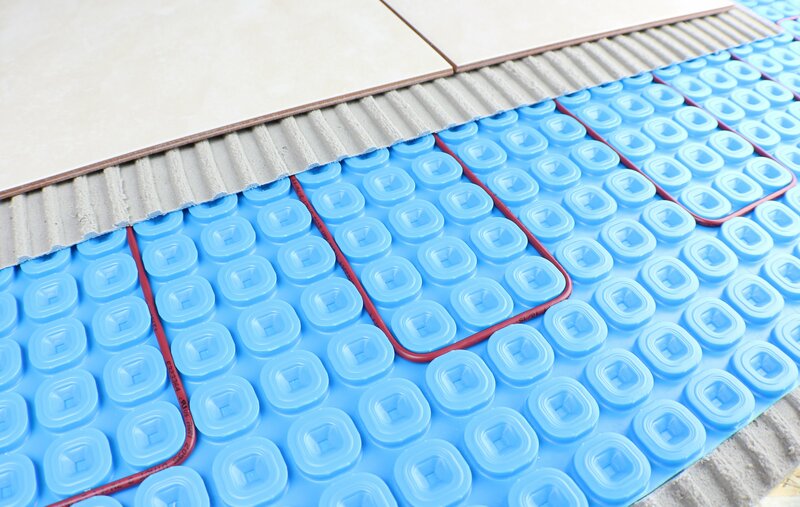 The unique design of the membrane allows for greatly accelerated installations of radiant floor heating—in fact, most floor heating installs with this membrane can be completed in a single day. The polypropylene membrane features integrated channels are shaped to easily and securely hold the 3.7-watt TempZone Heating Cable. This makes it easy to maintain proper spacing throughout an entire project. The Prodeso membrane also provides uncoupling and crack isolation benefits, which can greatly extend the life of tile, marble, and stone floors. With the use of ProBand accessories, the membrane can also be waterproofed for high-moisture applications like kitchens or bathrooms. 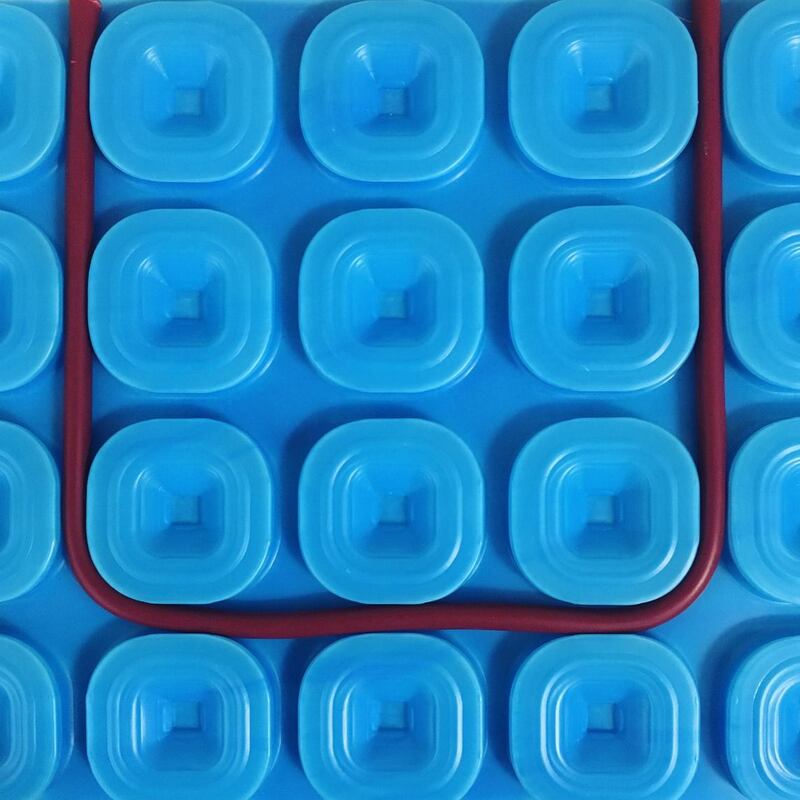 The low 7/32" profile of this membrane means its installation won't significantly increase overall floor height. The membrane comes with a 10-year warranty. * TempZone electric floor heating cable sold separately. Minimum Tile Size 2" x 2"